Length: 12", 14", 16," 18", 20", 22", or 24"
Handle with care as foil imprint may smudge/rub off with excessive handling. 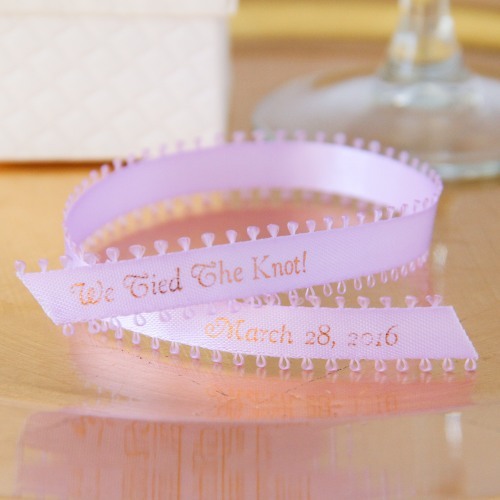 Cut ribbon pieces are at risk of fraying during shipment. 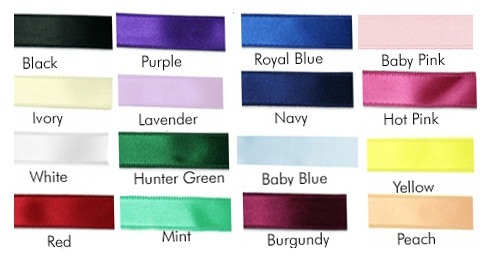 Easily bring a touch of sweetness to your wedding with this personalized picot favor ribbon. 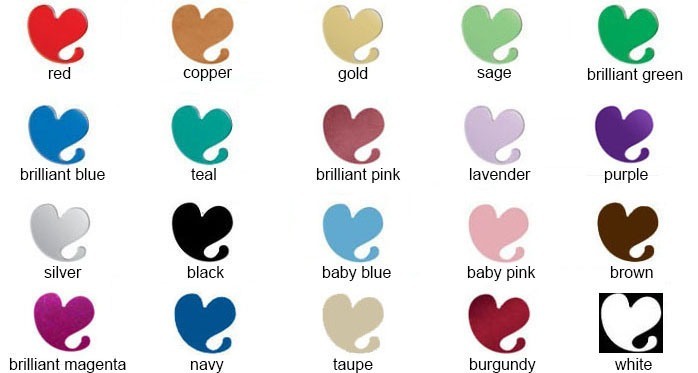 This soft, flexible, and easy to assemble ribbon is available in your choice of color, length, and personalized message. Tie onto centerpieces, favors, and/or place settings for a unique look guests will notice.